MANCHESTER, New Hampshire -- Police say a New Hampshire woman burned her roommate's pet ferret to death by placing it in a hot oven. According to a police affidavit filed Wednesday, Ivana Clifford told investigators that she did it because the roommate stole her clothes. 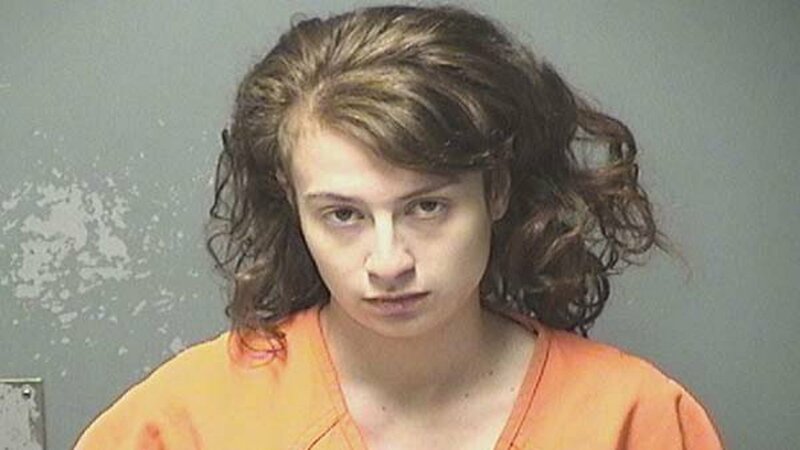 Manchester police also say the 26-year-old told them she is pregnant and didn't think her roommate should have a ferret because of that. The Manchester resident faces arraignment Wednesday afternoon on a felony animal cruelty count. It wasn't immediately known if she had a lawyer and a phone number couldn't be found for her. Police say the roommate and the roommate's boyfriend awoke to the sound of the smoke alarm going off early Wednesday, and saw heavy smoke inside their apartment. Firefighters say the ferret had "distinct linear burn marks" that were consistent with the shape of the oven coil.